If you have to go to court due to an injury you’ve suffered or a pending criminal charge against you, your success depends in large part on the quality of your legal representation. With so much at stake, you want a lawyer who has extensive experience in court, fighting for his or her clients. In Rhode Island, you can choose from thousands of attorneys who are looking to get you into their office and settle a case. But do they have the skill, knowledge and determination to deliver the best possible result at trial? 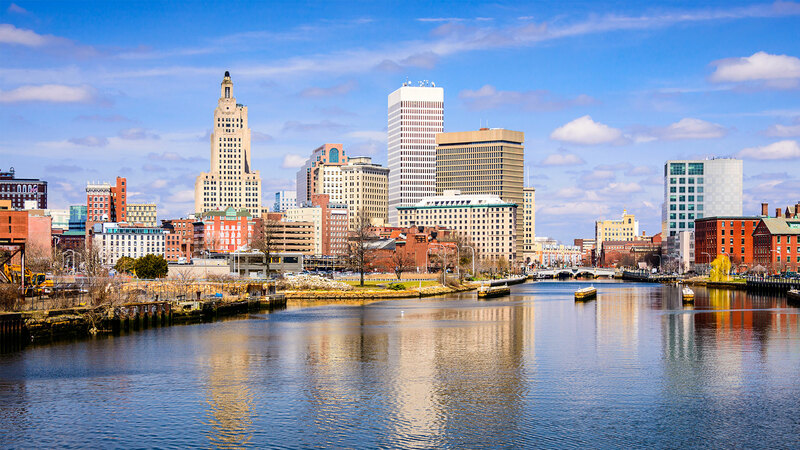 At Murphy & Fay, LLP, we are seasoned courtroom litigators with more than 75 combined years of experience working from offices in Providence, West Warwick and South Kingston. We secure justice for our clients and keep our skills sharp by conducting frequent federal and state trials. While many cases do settle, our opponents know we’ve gotten excellent results at trial, so we have greater leverage to negotiate a resolution that delivers the results you need. Skilled litigation — We try cases in state and federal court before judges and juries, and we do it very well. Not every case has to go to trial, but an attorney who is lacking trial skills can easily be backed into a corner during settlement talks. That won’t happen with us. Hands-on approach — Our firm has three proven attorneys who work closely with clients from start to finish. We give you the personal attention you deserve and respond to your concerns with patience, candor and compassion. Reputation in the community — It may be clichéd to say, “Our reputation precedes us,” but opposing counsel knows which lawyers fight effectively for their clients and who’s just looking for a deal to close a case. Whether you are in civil or criminal court, having a respected trial lawyer is a valuable asset. Take advantage of a free consultation to learn how our lawyers can effectively manage your case. Personal injury — For his first 11 years of practice, attorney Mark A. Fay represented insurance companies defending against personal injury claims, so he knows how insurers evaluate cases, when they’re willing to settle, and when to expect a fight. He uses this inside knowledge to our clients’ advantage in cases arising from auto accidents, slip and fall incidents, construction accidents, defective products and medical malpractice. Our firm also represents grieving families in wrongful death actions after instances of fatal negligence. 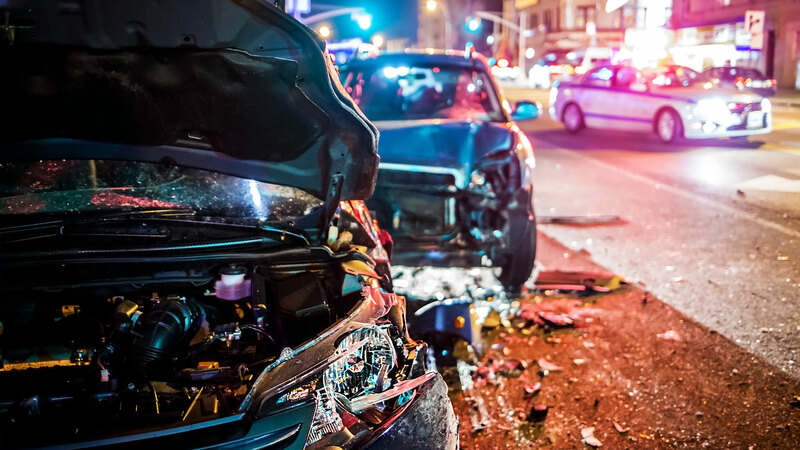 We accept personal injury cases on a contingency fee basis, so you pay no upfront legal fees. 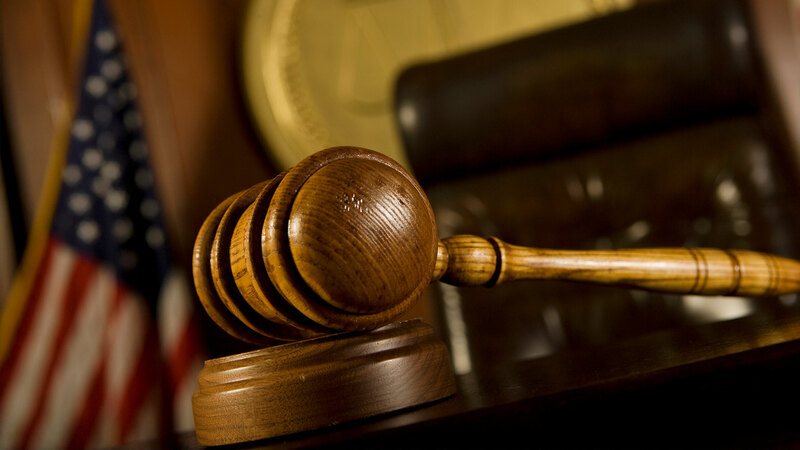 Criminal defense — We provide dedicated defense against a variety of state and federal charges, including traffic violations, misdemeanors and felonies. The types of charges we regularly handle include DUI/DWI, drug crimes, domestic violence charges, white collar crimes, and vehicular homicide. We also help clients with post-conviction issues, such as parole, probation and expungements. We offer a free initial consultation for criminal defense clients. When you choose Murphy & Fay, LLP as your counsel, you get a determined advocate who works tirelessly to deliver the best possible result. Murphy & Fay, LLP is an established Rhode Island law firm known for aggressive trial advocacy in personal injury and criminal defense cases. To schedule a free consultation, call us at 401-490-3200 or contact us online. We have three convenient locations in Providence, West Warwick and South Kingston. Murphy & Fay, LLP is located in Providence, RI and serves clients in and around Providence, Cranston, North Providence, East Providence, Rumford, Pawtucket, Riverside, Central Falls, Smithfield, Johnston, Barrington, Greenville, Lincoln, Warwick, Cumberland, Fiskeville, Albion, Hope, West Warwick, Bristol County and Providence County.